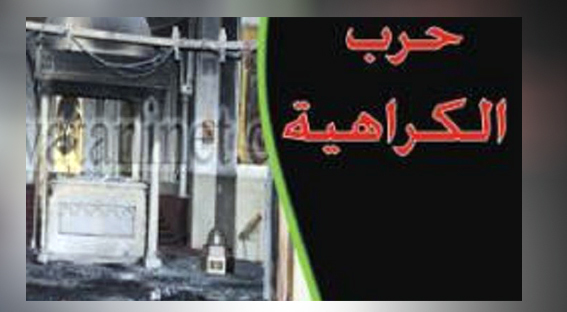 In a surprise move, the bench of Minya Criminal Court which is seeing three cases of attacks against Copts including a murder, has today recused itself from the cases. No reason was given for the recusal. 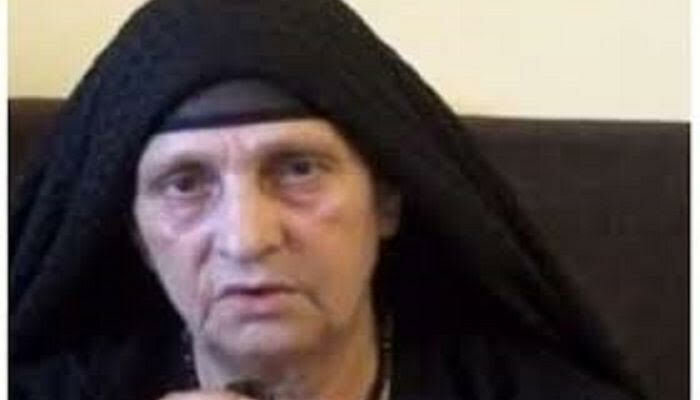 The three cases included the murder of Islandar Touss, a Coptic man in his sixties from the Minya village of Dalga in Minya in August 2013; the burning and looting of Coptic homes in Dalga in the same incident in August 2013; the stripping and beating of the 70-year-old Coptic woman Suad Thabet from the Minya village of al-Karm in May 2016, and the burning of Coptic homes there. Head of the Copts’ defence team, the lawyer Ihab Ramzy, said that no reason had been given for the bench recusal. He said the move was surprising since the cases had been in court for six and three years respectively. Now they have been referred to Beni Sweif Appeals Court to assign them to a different judicial circle. 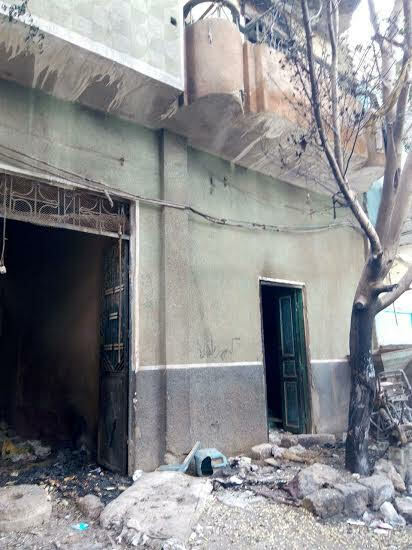 The Dalga 2013 attack against the Copts, during which Mr Touss was brutally beheaded and his body paraded in the village streets, involve 45 defendants among whom only 13 have been caught; 32 are in hiding and stand trial in absentia. 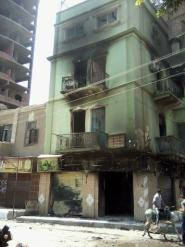 The attack was only one incident of a concerted, nationwide rampage by the Muslim Brothers (MB) against Copts, their churches, establishments, property, and businesses in revenge for overthrow in July 2013 of the Islamist MB regime that had come to rule Egypt in the wake of the 2011 Arab Spring. 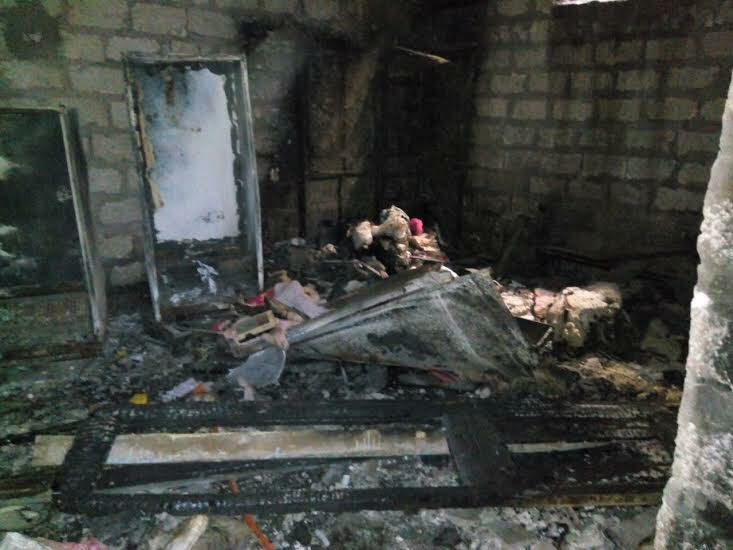 As to the al-Karm case, the attack against Ms Thabet and the Coptic community in the village came in retaliation to a runout that the Coptic woman’s son was having an affair with a Muslim woman.